Trae Patton/NBCUsher will play boxer Sugar Ray Leonard in the forthcoming film, Hands of Stone. On Tuesday’s Live with Kelly and Michael, the singer said the training he underwent for the film had an added benefit. “I’m actually rather good with my hands now,” Usher said. He also had to lose weight to portray the 146-pound welterweight boxer. 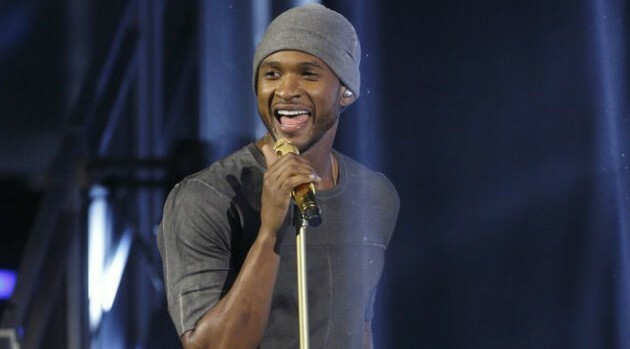 Since finishing the film, Usher has returned to his judges seat on NBC’s The Voice. Part of his job on the singing competition is to give contestants advice, something he takes seriously, because he’s received a lot bad career advice — including that he should quit. Hands of Stone, which also stars Robert De Niro and Jurnee Smollett-Bell, is expected in theaters later this year.